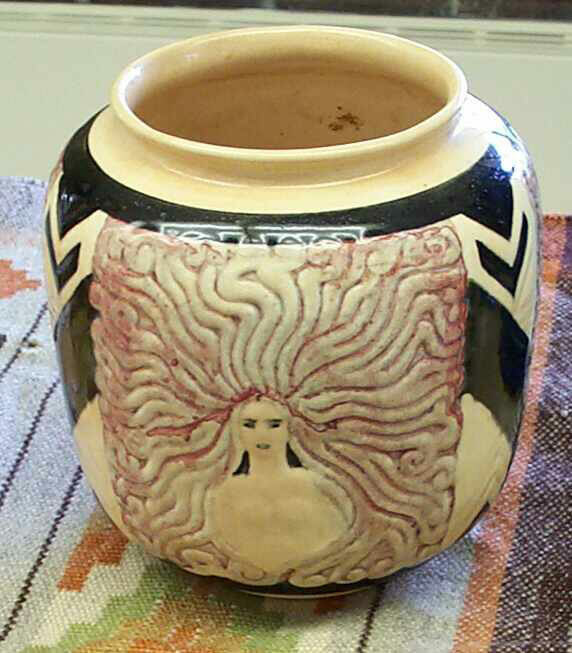 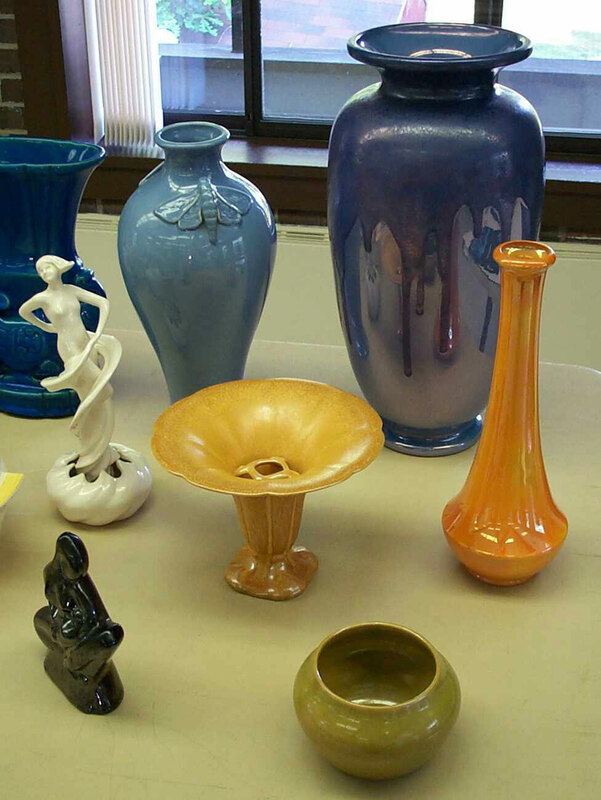 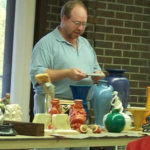 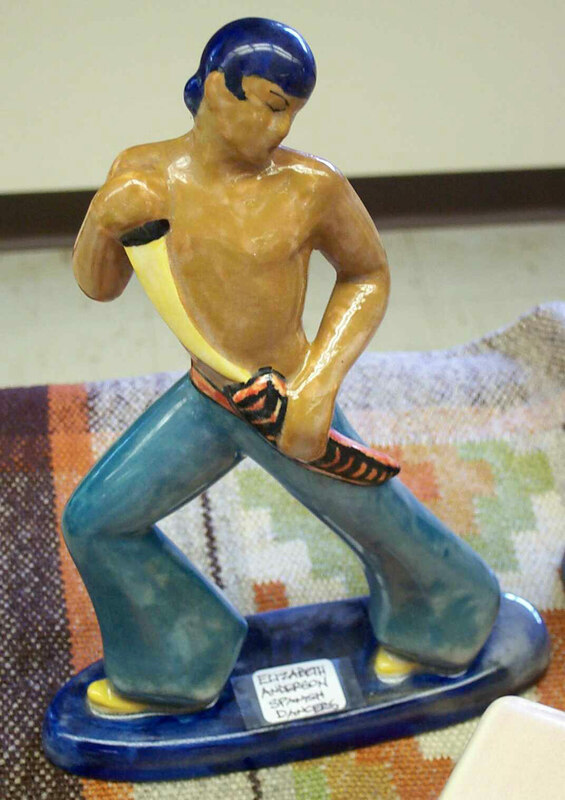 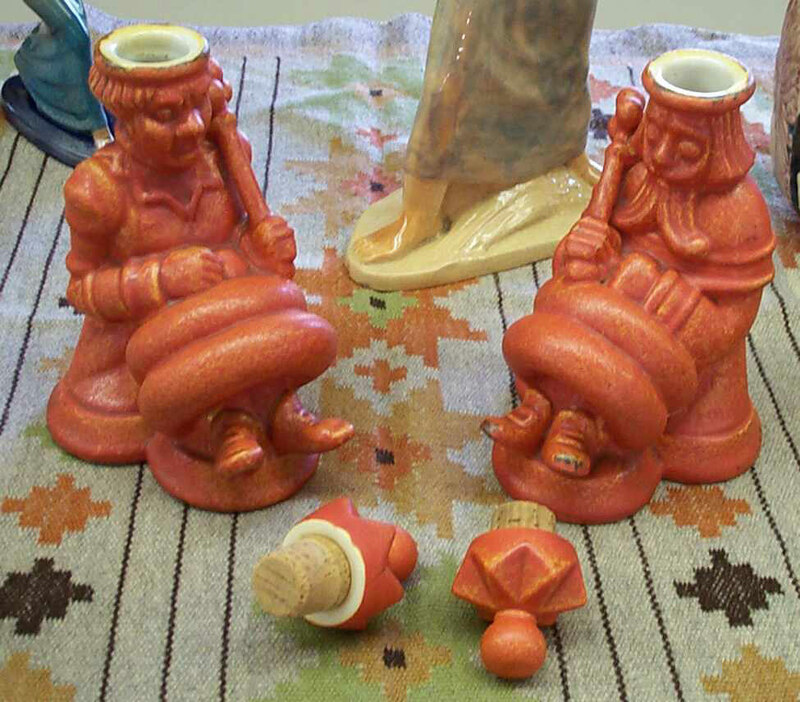 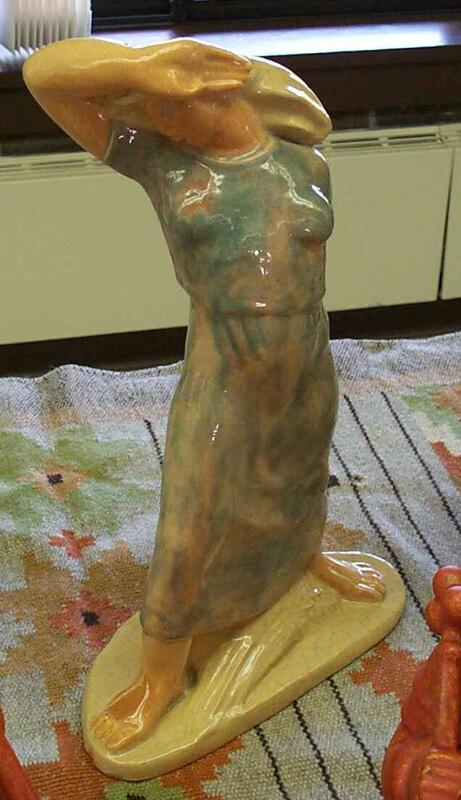 On June 10, 2003 the Wisconsin Pottery Association had a presentation on Cowan Pottery by Steve Schoneck. 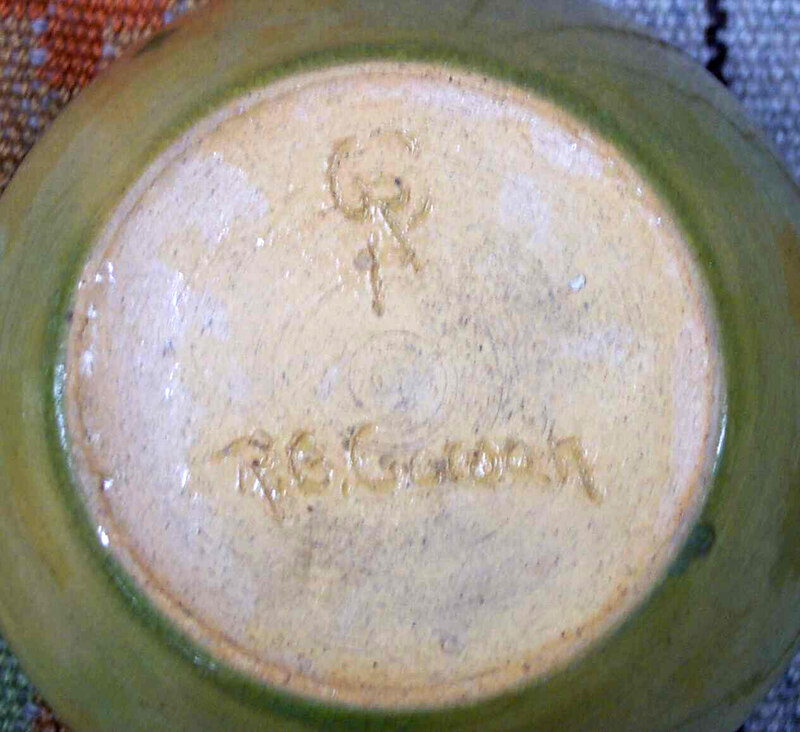 The thirty eight members of the audience learned about the Cowan Pottery and what made it different from other potteries at that time. 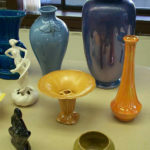 Here are some of the items displayed at the presentation. 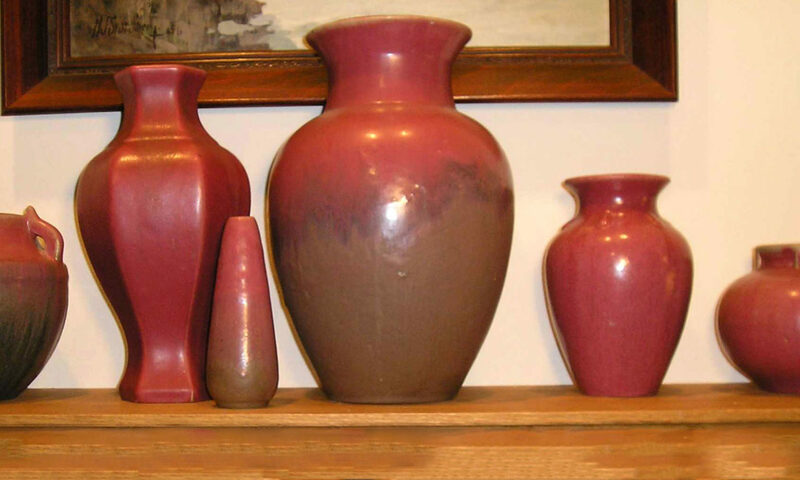 Select an image to load a larger view and start a slideshow of this gallery. 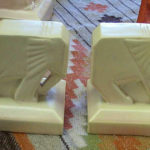 Angular Elephant by Margaret Postgate. 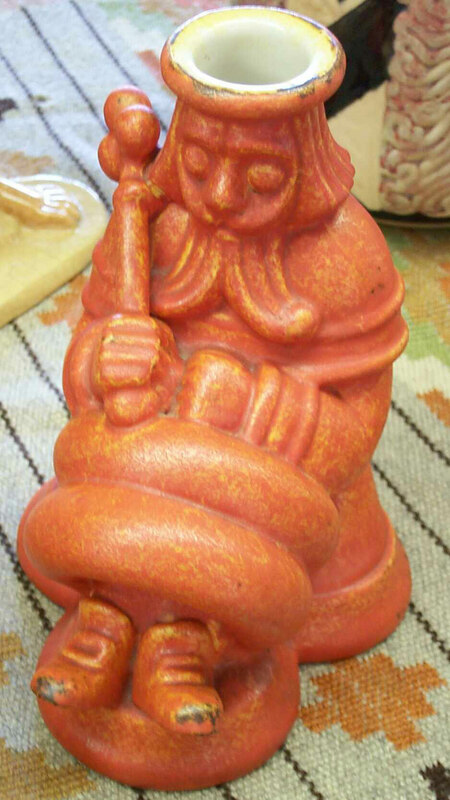 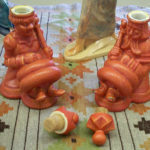 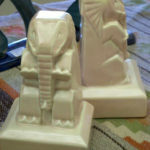 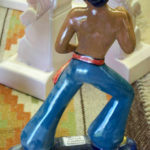 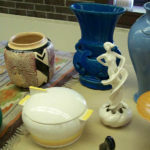 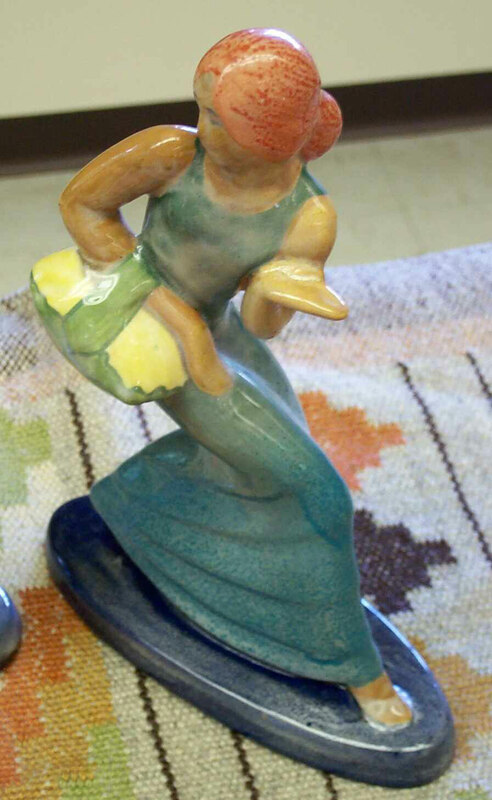 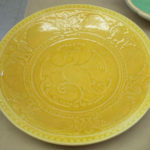 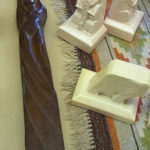 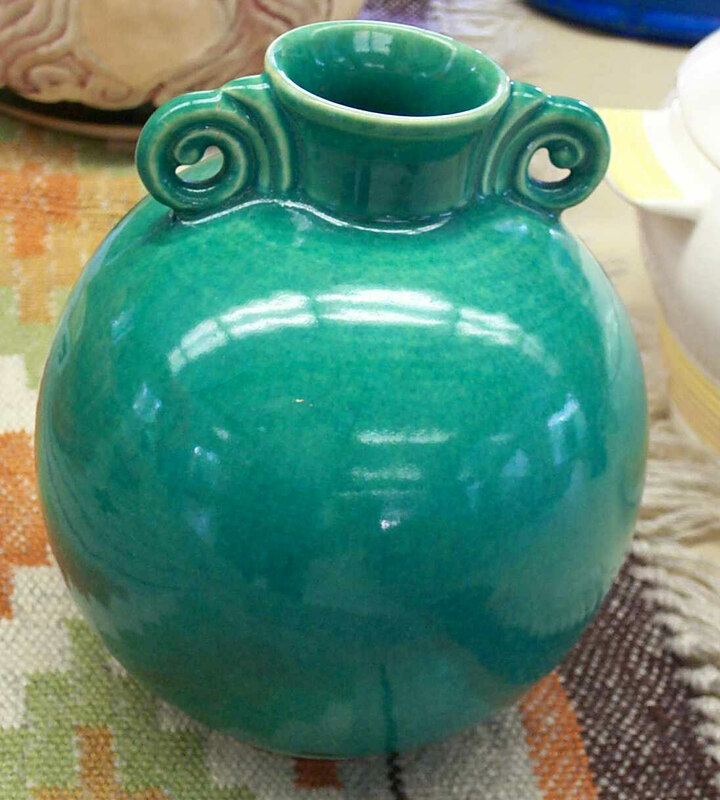 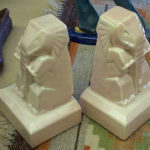 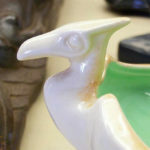 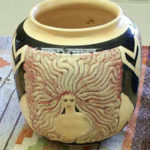 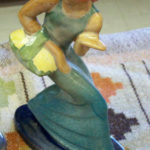 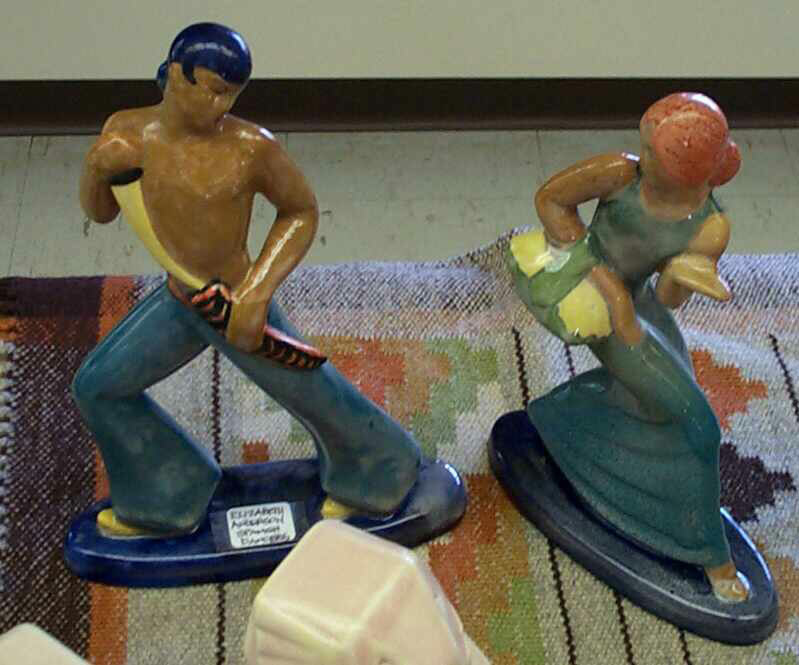 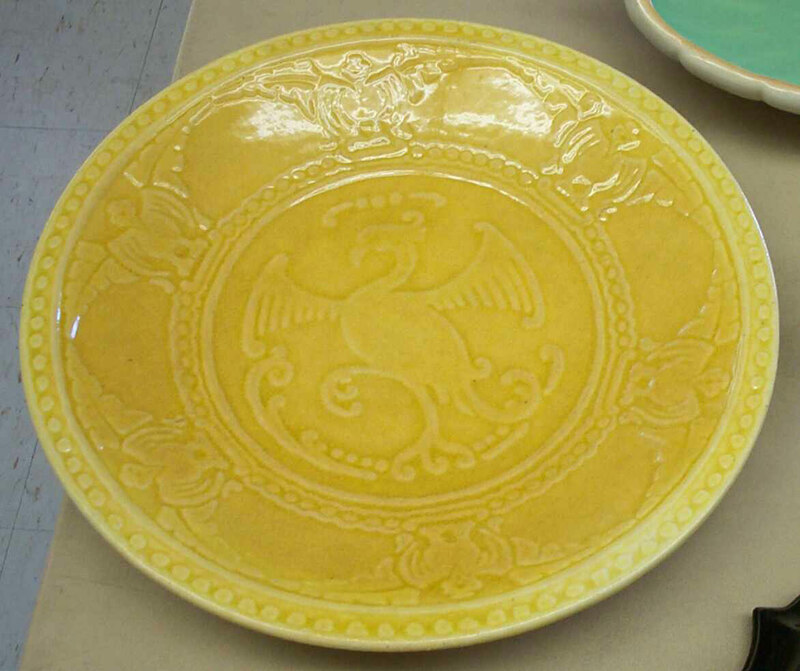 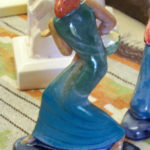 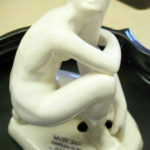 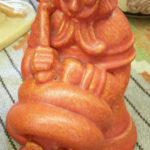 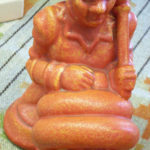 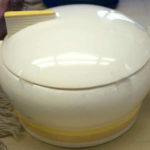 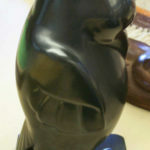 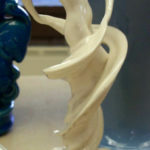 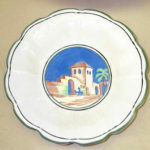 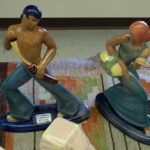 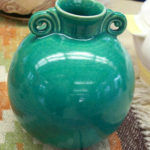 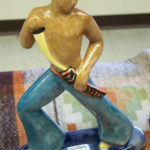 Cowan Pottery Museum Associates is to enhance and maintain the creative heritage of Cowan Pottery. 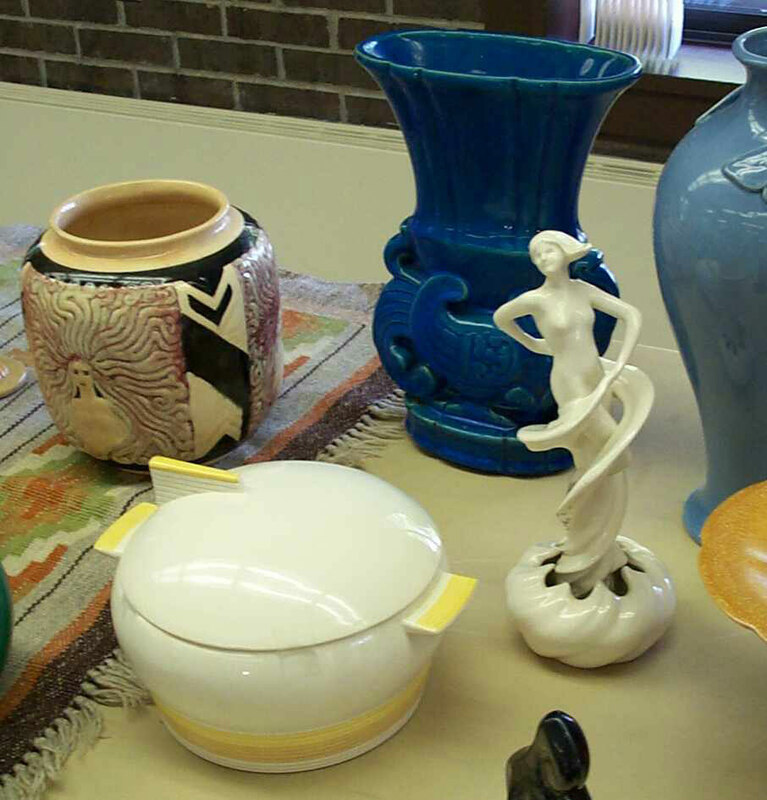 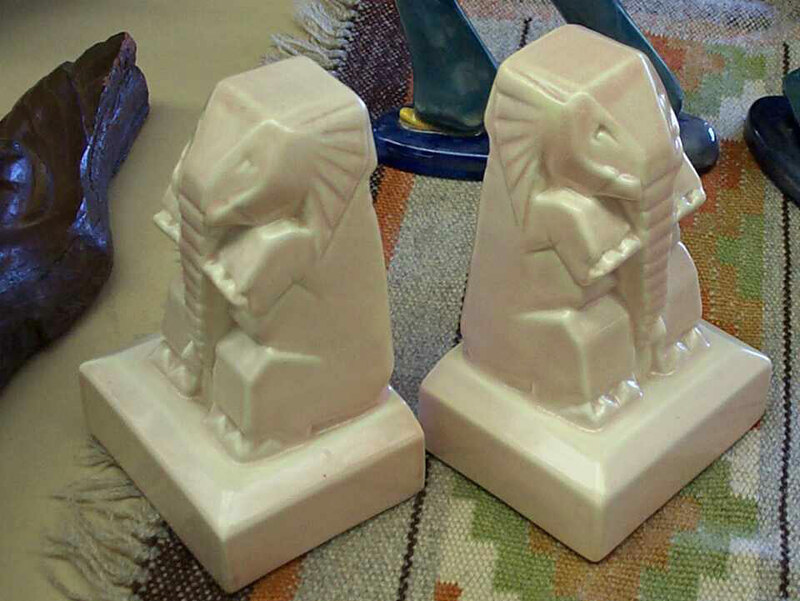 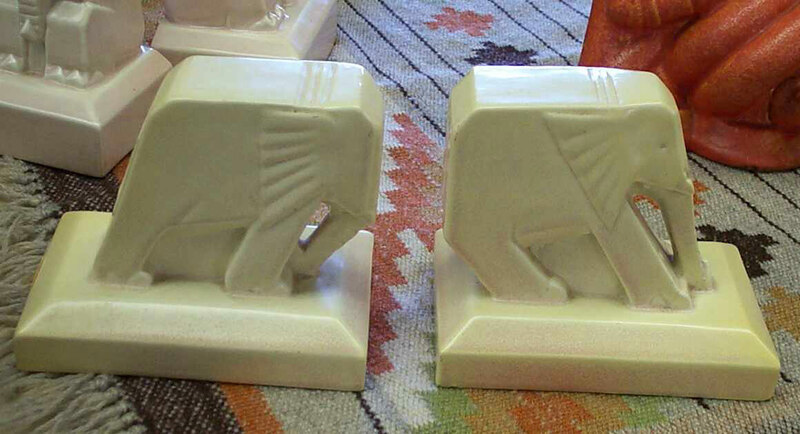 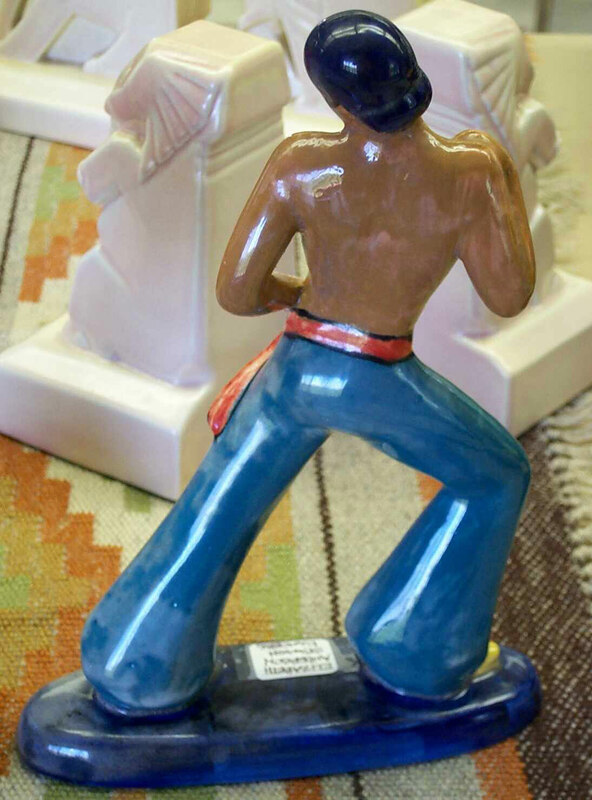 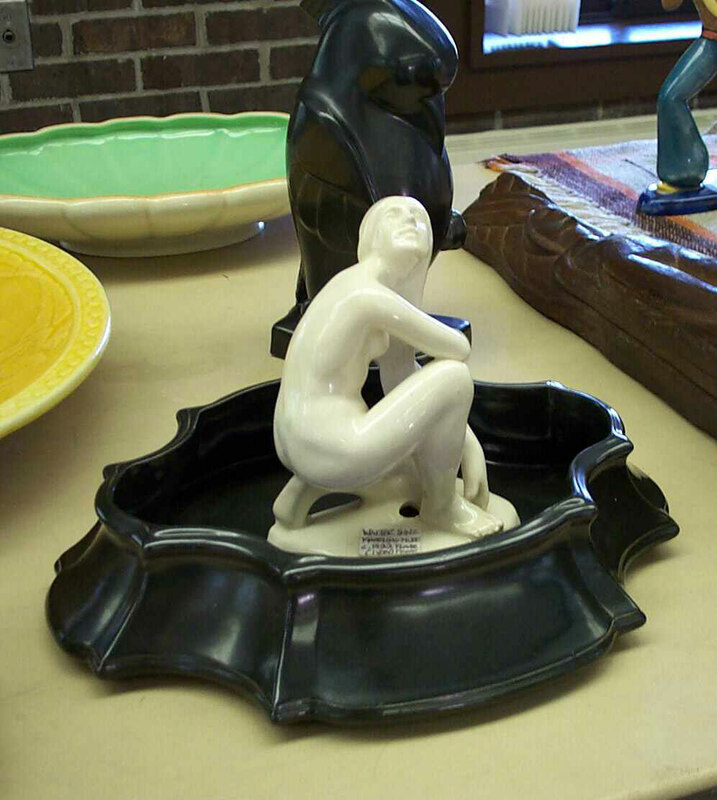 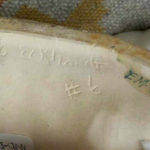 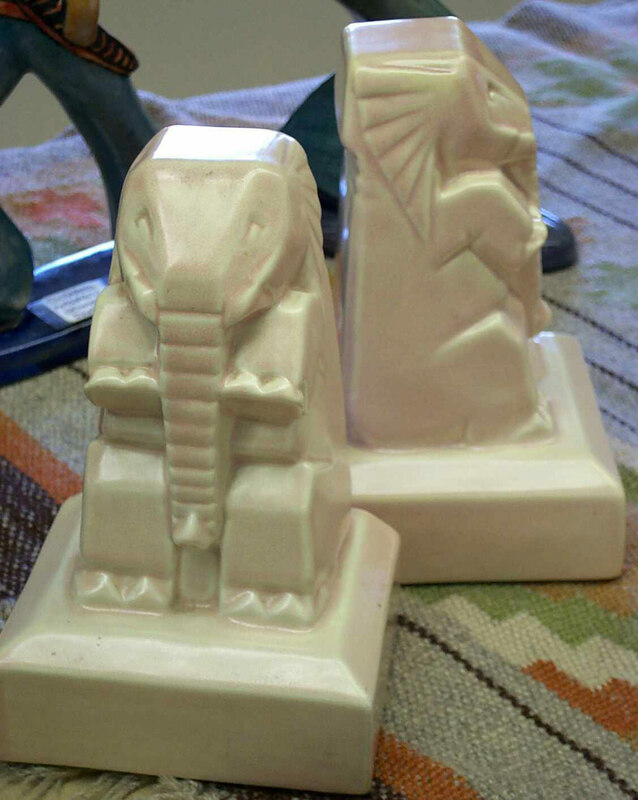 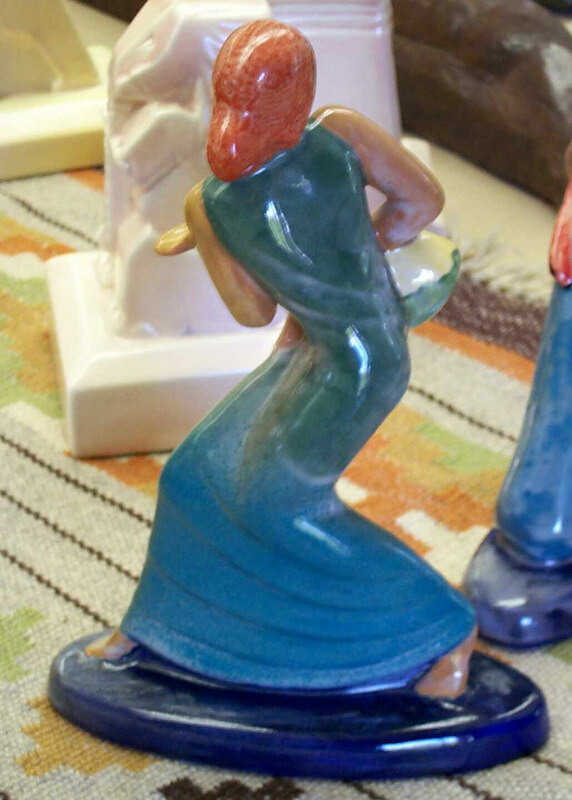 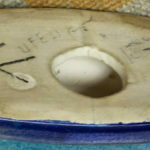 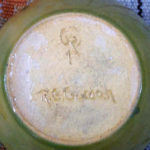 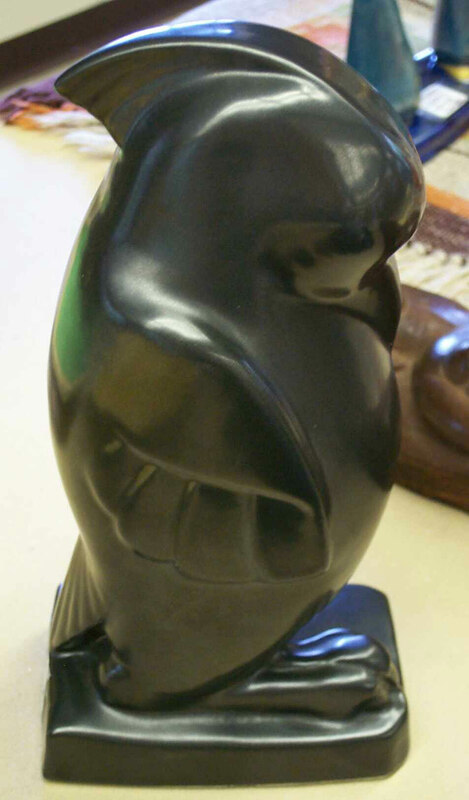 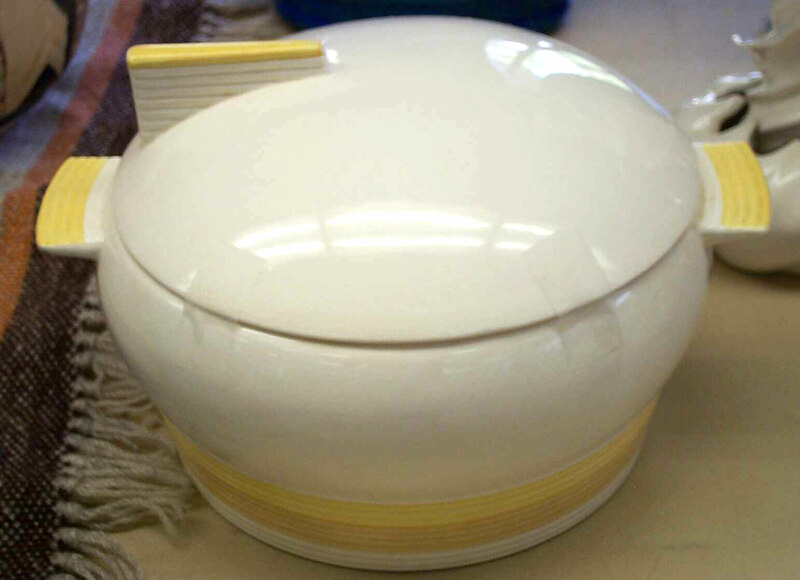 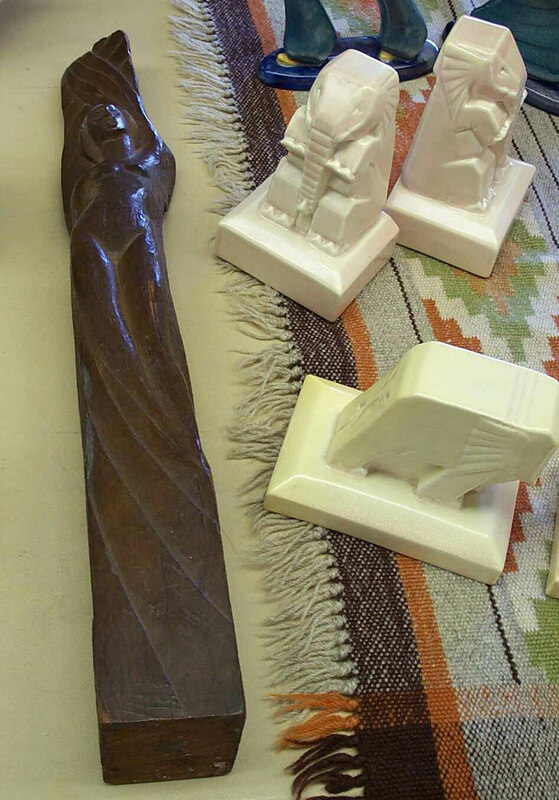 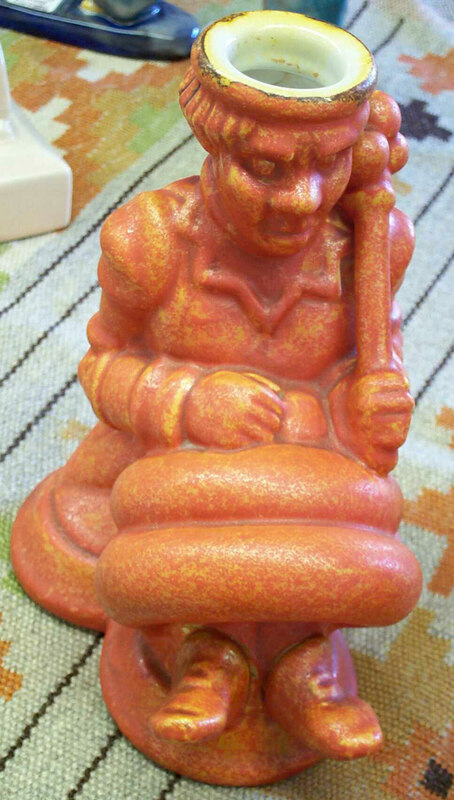 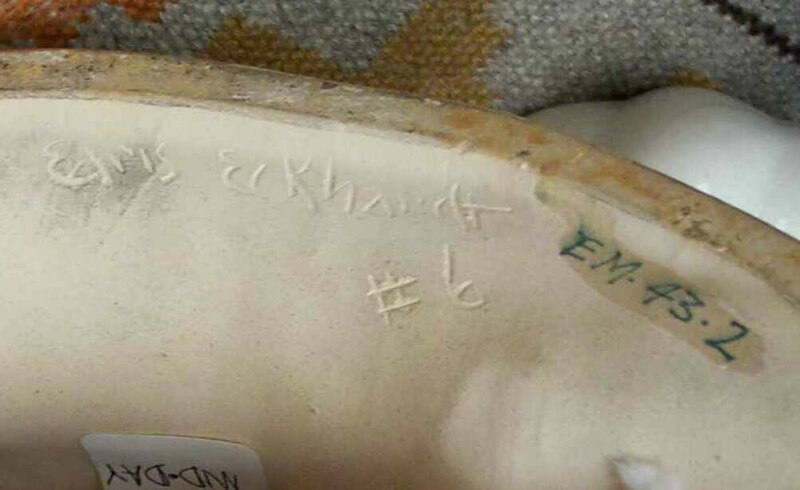 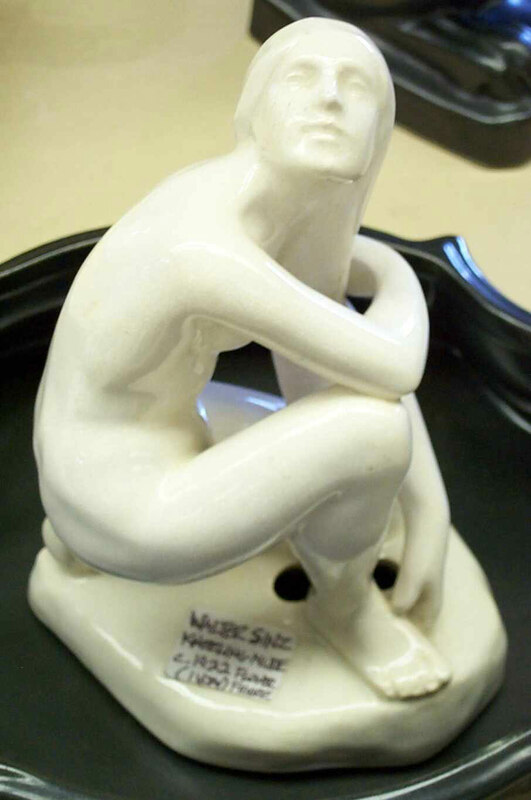 Mark Bassett – The co-author of Cowan Pottery & the Cleveland School, has pictures from his personal collection.